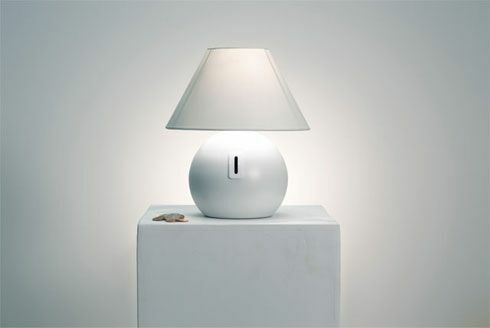 Designed by Jethro Macey the Coin Lamp requires you to insert a coin before it lights up. It will only light up whenever you insert coins inside, and the lamp itself has been specially set to a pre-determined time by an internal mechanism. Coin Lamp is the first product in a range based on the concept of values and reward, it subtly heightens awareness of consumption through design. According to Macey’s website, Coin Lamp will be available to the public soon. To express your interest, sign up to Macey’s newsletter. 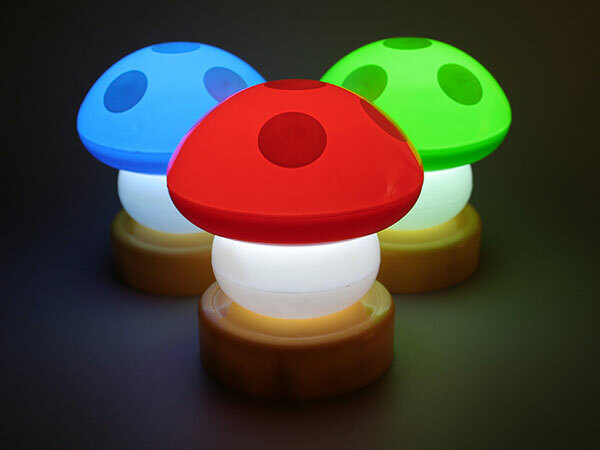 The Mushroom Lamp is a glowing feat of technology. But it’s not the power efficient LEDs that will stretch the life of the 4AA battery power supply that has us impressed. It’s the lawsuit-avoiding tech of unlicensed merchandise. Clearly reminiscent of the mushrooms floating around in Nintendo’s famous Mario Bros.
Remembered the sad history of Titanic ? Many people saw this movie more than once.This lamp was created by Charles Trevelyan and was inspired by this movie ( Titanic ). Leaning as if sinking below the surface of the table, Titanic is designed to throw a wash of light across a room. The Titanic lamp is available for sale from Viable London. 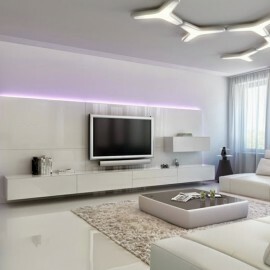 Designed by Billy May, Torn Lighting concept is an interesting way of adding some light to your home. 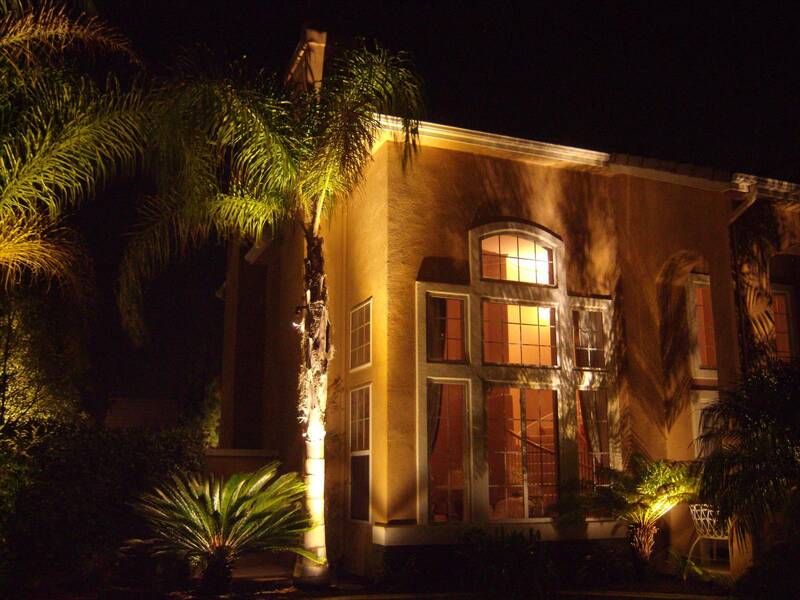 Torn Lighting is perfectly disguised on your wall while hiding it’s LED secrets from view. The installations conceal LED lights, and look like you’ve got some kind of weird space-time holes torn into your walls and leaking light into your room. Painted with the same color as your walls, Torn Lighting comes in multiple designs and shapes that can be used at both wall corners and flat surfaces. 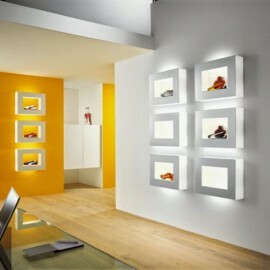 In conclusion if you want an original way to add light to your walls then Torn Lighting might give you a FRESH idea. 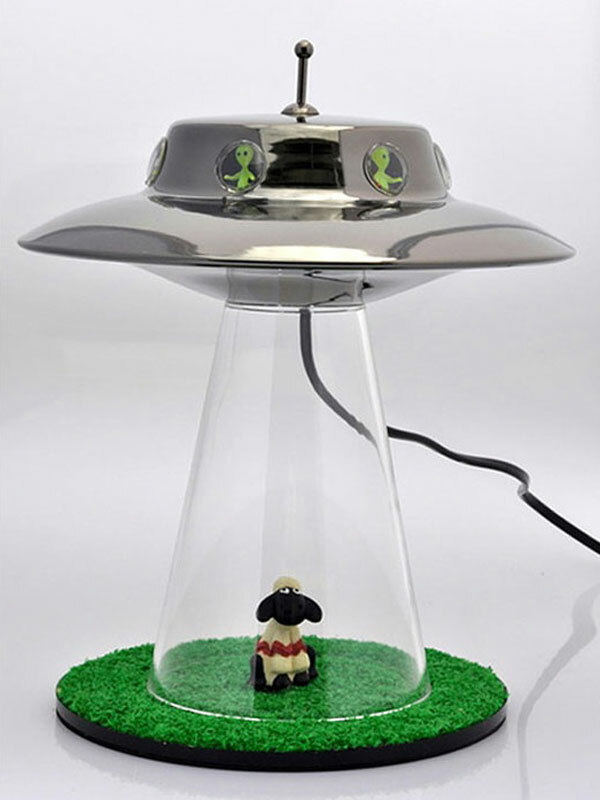 Alien Abduction Lamp is something new, unique and original for the lamp industry, a really good alternative to the old boring lamps. 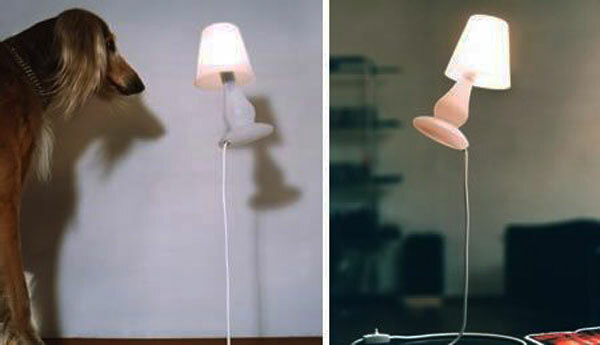 Some of you might already want to purchase this lamp, but ( bad news ) this lamp is still in the concept stage. 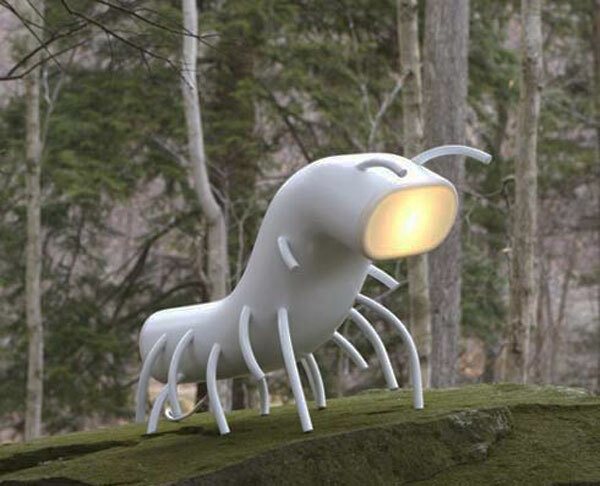 I know that this lamp is awesome, but we’ll have to wait untill Lasse Klein ( Alien Abduction Lamp designer ) will produce this lamp. Here’s how it works. There’s a light bulb inside the supremely awesome metal UFO on top, which illuminates the windows and the mysterious aliens inside. Because of the way the lamp is built, the light also illuminates the glass beam, creating that delightful X-Files effect. 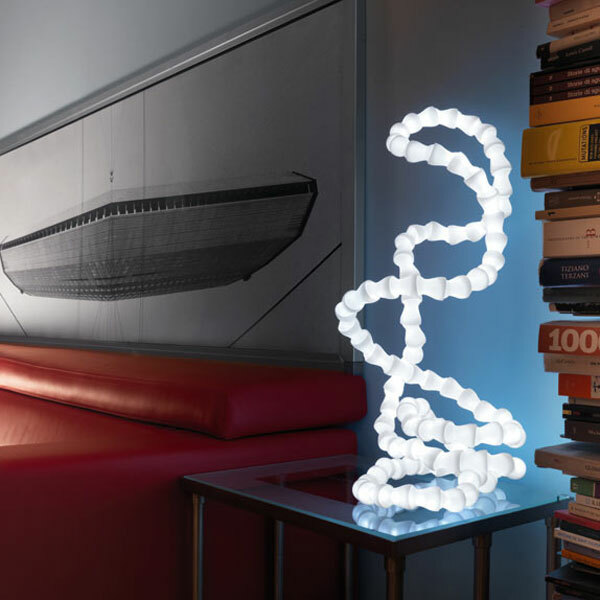 The undulating twists and turns of Kundalini’s Abyss table lamp may look a bit like your intestinal tract, but there’s something about the bendy organic form that I find mesmerizing. The Abyss can be adjusted into a variety of shapes, thanks to its flexible segmented construction. 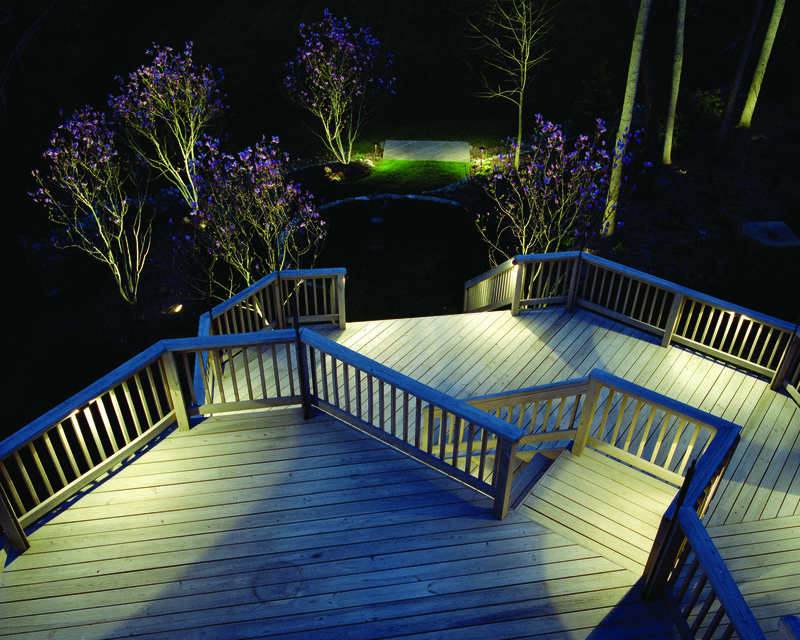 Hiding beneath its opalescent polycarbonate skin are a number of bright white LEDs which provide clean, green illumination. Unique amazing lamp from Studio Mango. This amazing lamp was achieved by cutting up an old fashioned table lamp and inserting more than 40 perspex plates in between the slices. The designers from Studio Mango (The Netherlands) wanted to make ordinary perspex more posh. Well, they not only succeeded but they also managed to update what was an old lamp and made it more modern looking. 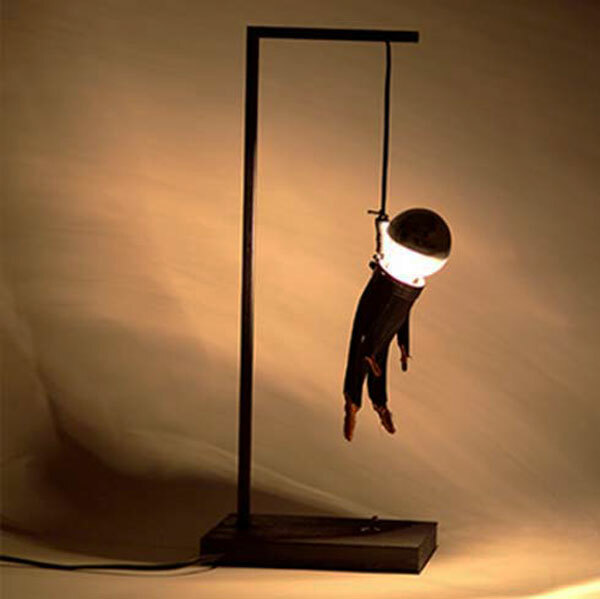 This morbid lamp was created by design studio Enpieza located in Spain. The Colgao (“hung” in Spanish) is hanging from the top horizontal rod of the lamp. The lamp looks very simple except for the tasteless, hanging anthropomorphic figure. Either the designers were fresh out of ideas or they are into black humor. If you are looking for a really cool lamp for your desk, then the Chain Lamp designed by Iliara Marelli for Nemo Italianaluce might be what you’re looking for. Made from case aluminum and lit by 4 bright white (1-watt) LEDs, its articulating body folds flat to form an accent light when you’re not using it for task illumination. When completely closed, it measures just 2.75? tall (and looks like a high tech stapler). Open it up, and it can reach up to almost 22″ in height. 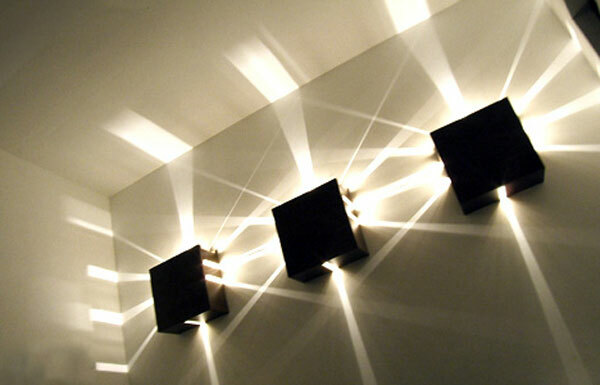 Hurdle Lighting was designed by Koreans Lee Suk Woo and Byeon Dong Jin, and received a Special Mention in the 2007 Lightouch Design Competition in Singapore. 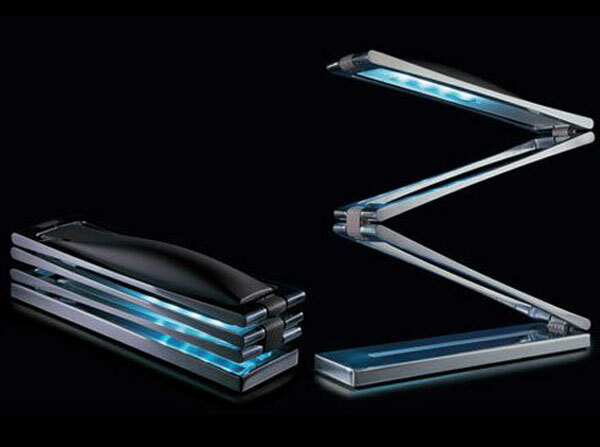 The light structure is designed to stand either horizontally (like its namesake) or vertically, more like a desk lamp. 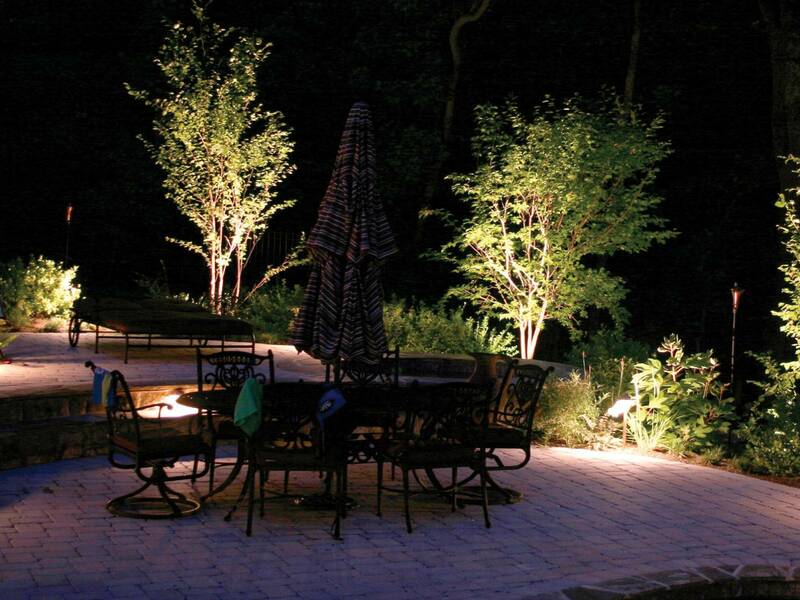 A sensor detects how it’s been positioned and operates the light accordingly. I would like to have a desk lamp like this to read focused and undisturbed in the middle of the night, away from the heat durring the day. 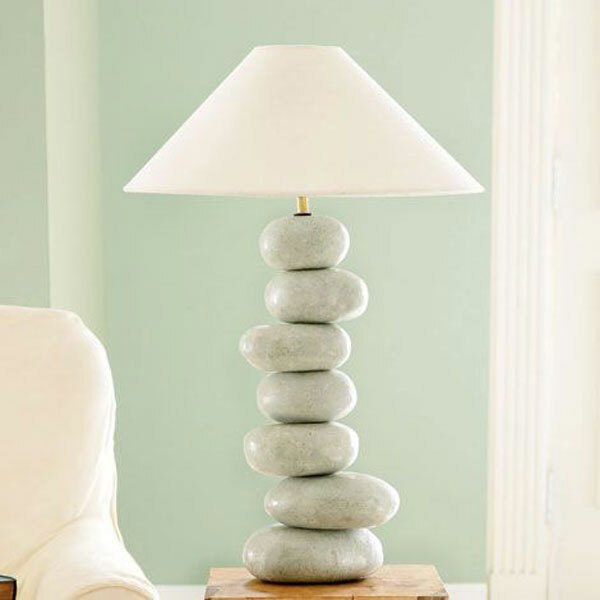 Stacked Rock Lamp is a lamp that will get a lot of attention, and we all know that a lamp don’t get to much attention. When someone is looking at the first time at the lamp will automatically wonder how the rocks can stay in that position. The rocks are fixed together in a pillar so that the light from the lamp cascades right down over them like a waterfall. 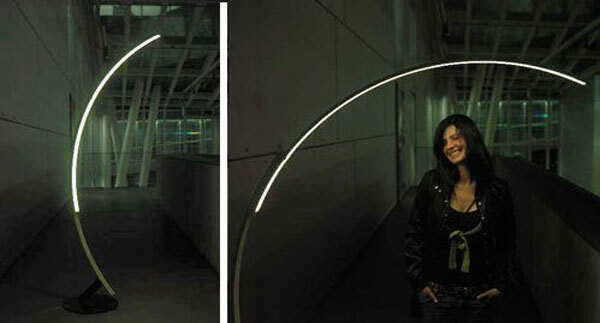 If you always wanted something really cool and unique then the Ociu Light from Zava that has a diameter of 6 feet ( 185 cm ) certainly makes a statement. 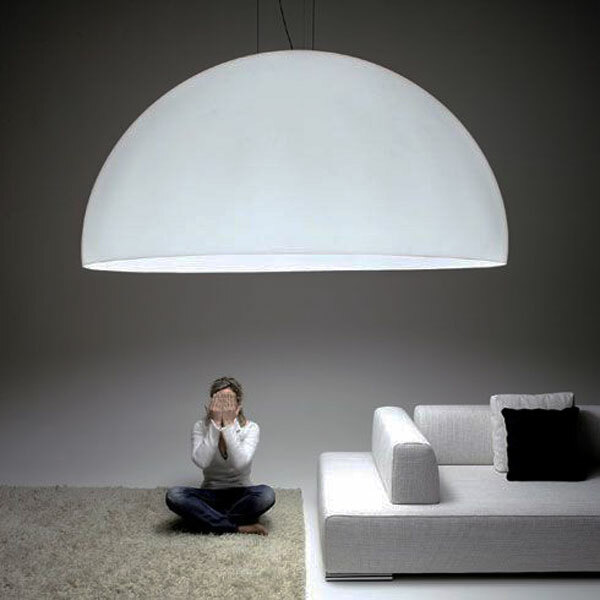 The suspension is fully realized in opal methacrylate, 8 mm thickness, diameter of 185 cm and a width of 90 cm. OCIU is available in various colors: black and white entirely with internal processing leaf gold or silver.The word “ociu” means “pay attention,” as if you could ignore something this big. 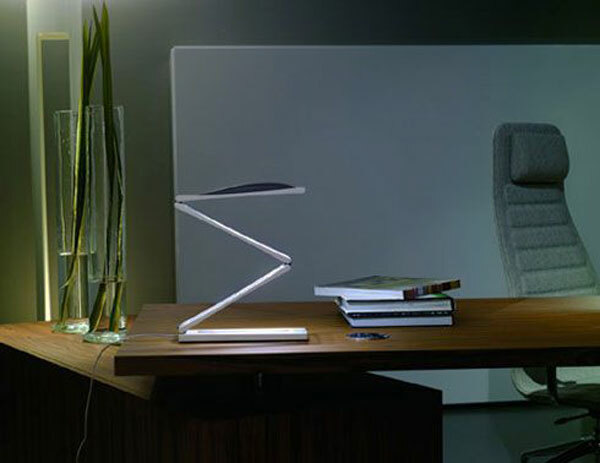 Finally you have to agree that the Ociu Light from Zava stunning but nevertheless linear and very elegant. 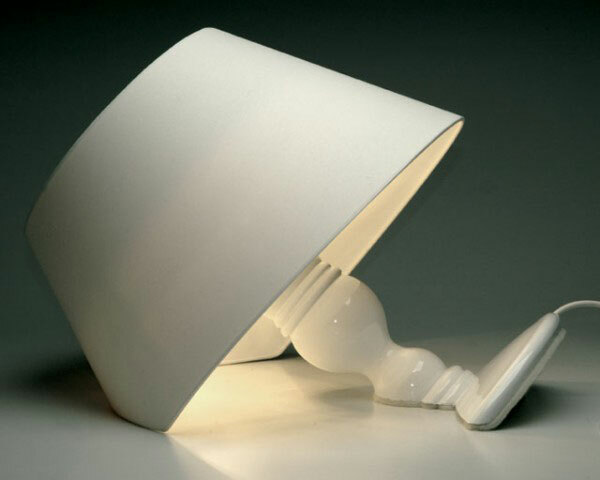 Turning on Mr. P (aka: the One Man Shy Lamp) may cause a few giggles and perhaps a blush or two. Yes, that is his on/off switch. 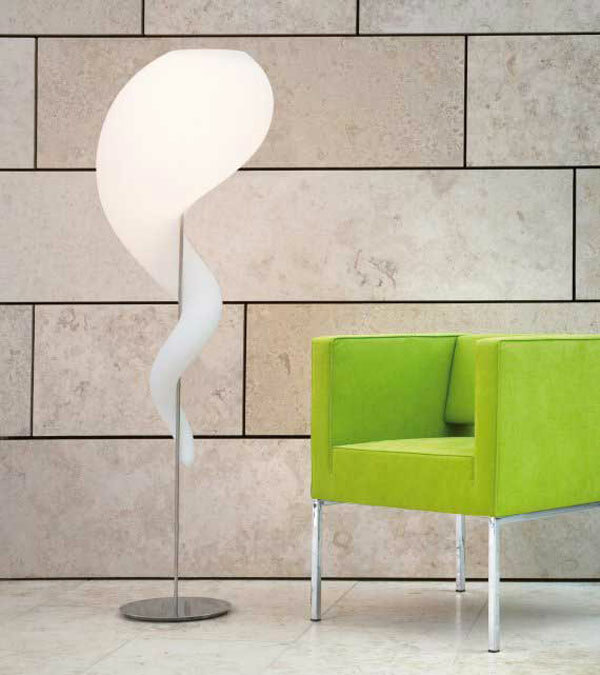 His head will illuminate under the repositionable shade, once you turn him on. It doesn’t take much to brighten up Mr. P’s day. 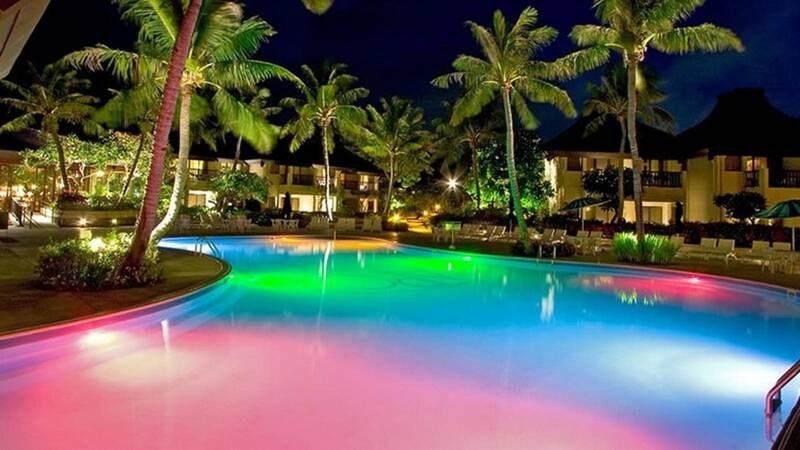 In fact, you only need to push on one little thing to make him glow warmly! This humorous accent light is sure to be a conversation piece. Of course, sometimes the conversation gets a little embarrassing for him, so he pulls on his little lampshade. 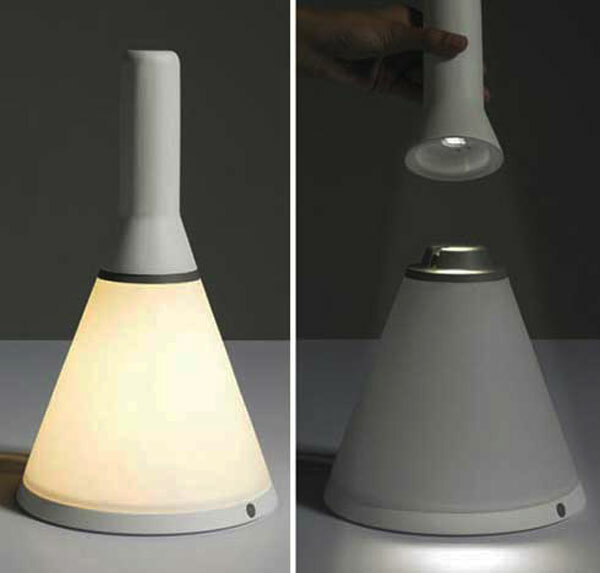 The 13-inch tall lamp uses 15-watt bulbs. Once in a while you will come across a gadget that is so wacky, not sharing it with the rest would be tantamount to sinning. 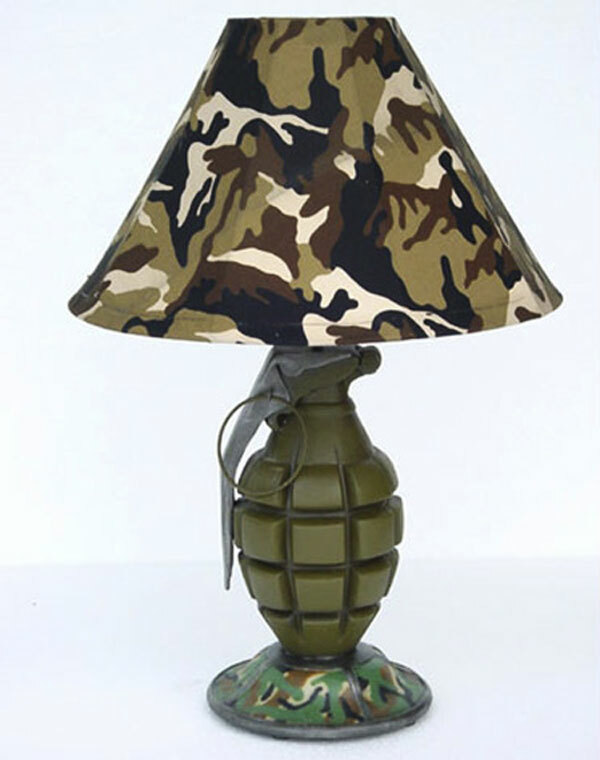 The Desktop Grenade Lamp that is a lovely combination of two ideas – pulling the grenade’s pin will turn the lamp on instead of resulting in a deadly explosion. Fiat Lux Lamp is the latest product from Cate Hogdahl & Nelson Ruiz-Acal and is under production and will soon be launched ! Fiat Lux means “let there be light”, but from these pictures the lamp is not a marvelous source of light. 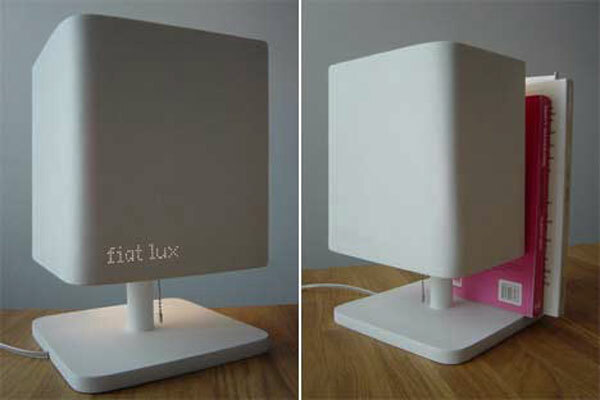 The Fiat Lux Lamp has an integrated slot which definitely comes in handy to hold magazines and books, for those who like to read something right before going to bed. Brainchild of Brazilian designer Rafael Morgan “The Light Drop” takes decorative lighting options to a new level of creativity. 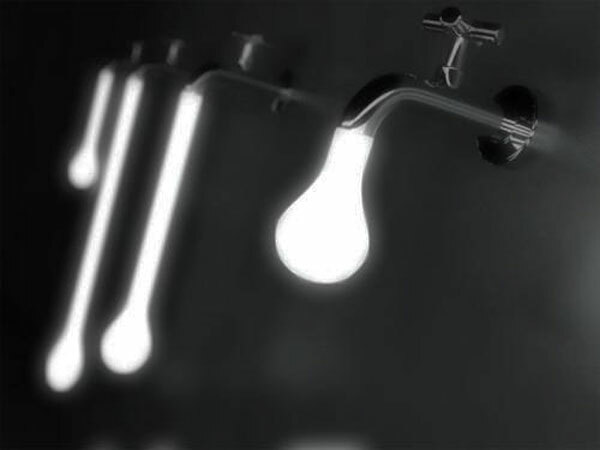 This watery light features a tap oozing out of a big drop of lighted water. Another trait that adds into the mystery of this unique light is the way it controls the illumination. It is the tap that doubles up as the dimmer in this case. Just turn it around and you can control the effects. Must say this will indeed be a unique addition in your home decor. Gilda is a lighting collection designed by Arturo Alvarez, which uses a novel material for the realization of the lamps: Italian glass tiles. It’s collection has been designed in two finishes: squares of white or black glass, which allows its use in existing environments, or those who are betting on more daring mixtures. Another is the deluxe version, which incorporates applications square gold 24 carats. 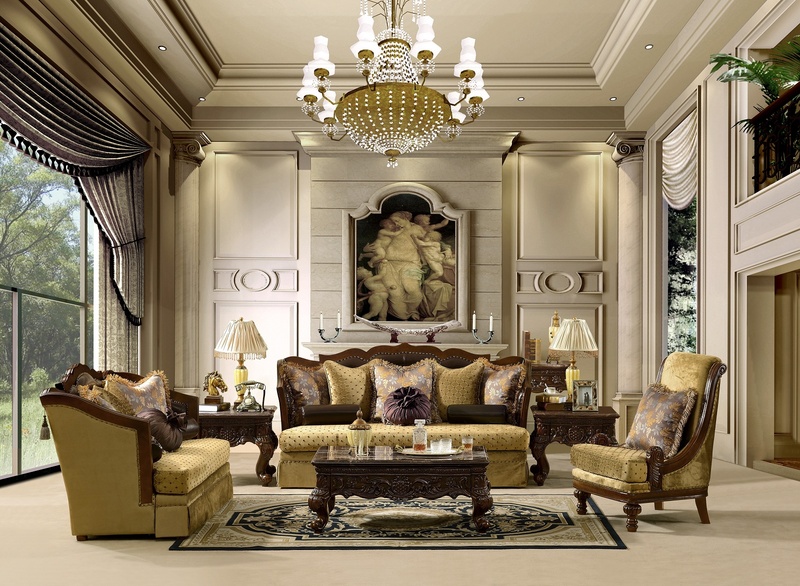 The collection is stylish and for those who want to have everything in their home from the same collection this might be a good choice. There’s something just so right about the design of this minimal lighting fixture from Japan. While it sits there on your tabletop, it casts a dramatic shadow of numeric shapes across the surface of your desk and walls. 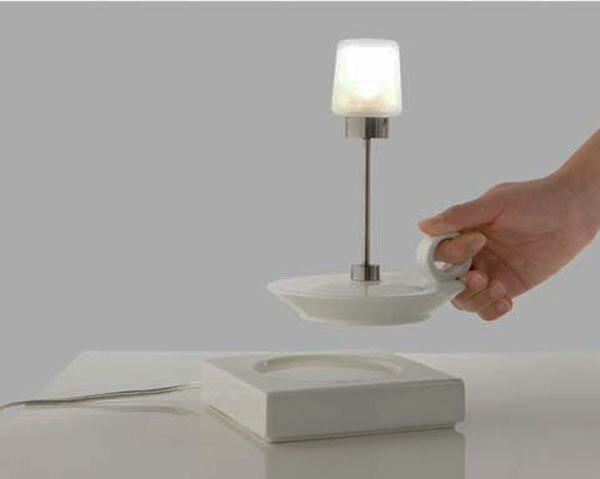 The Memento lamp was designed by Hiroshi Yoneya and Yumi Masuko for design collective Tonerico. At this point, it looks like it’s is only available in Japan. 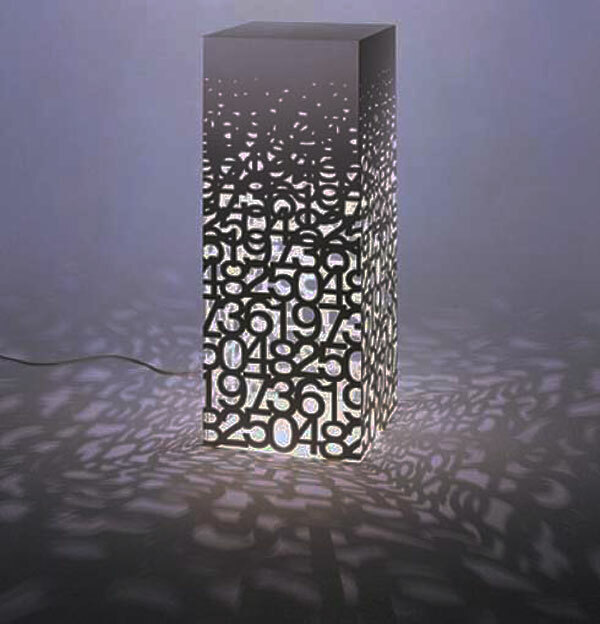 Studio Italia Design’s dramatic Blow Table Lamp is really a sight to behold. The lighting fixture’s centerpiece is a small adjustable 12V lighting head encased inside a blown glass bubble. 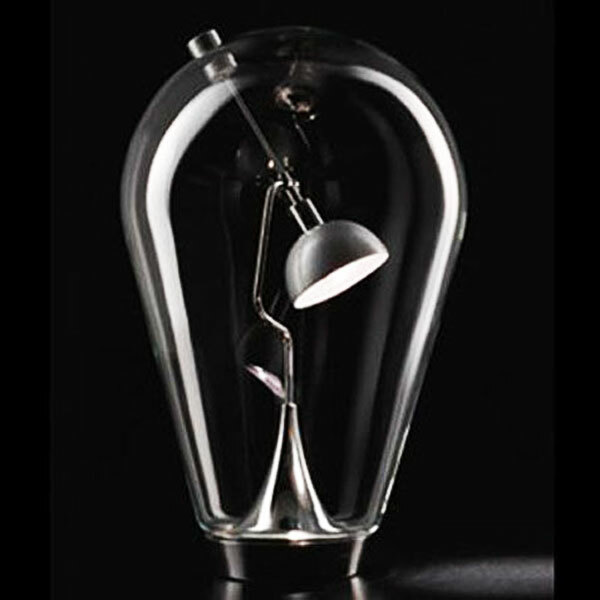 The light’s direction can be adjusted using a magnet that sits on the outside of its clear glass globe. The guys at Transparent House have a great idea for what to do with all of those translucent old cassette tapes clacking together under the bucket seats of your Impala: glue them together and fashion them into a lamp. The color of each cassette’s plastic shell and the half-rewound spooling of the magnetic tape itself will determine the kaleidoscopic pattern cast upon the walls. Transparent House isn’t providing directions or even saying if they are selling these, but the idea’s simple enough I imagine anyone could make this work with a little bit of elbow grease. Here’s the coolest lighting I’ve seen in quite a while. It’s called FlapFlap and comes from hopf & wortmann in Germany. Pretty cool, or what do you think? On their site you can read that it’s a limited edition product from 2001, so you probably have to go to eBay or something if you want one. The textured amber glass torso of this happy pup glows while an inquisitive muzzle points up as if to ask what the next adventure will be. Antiqued brass finish on extremely detailed metal, including an adorable buckle collar and dangling name tag. 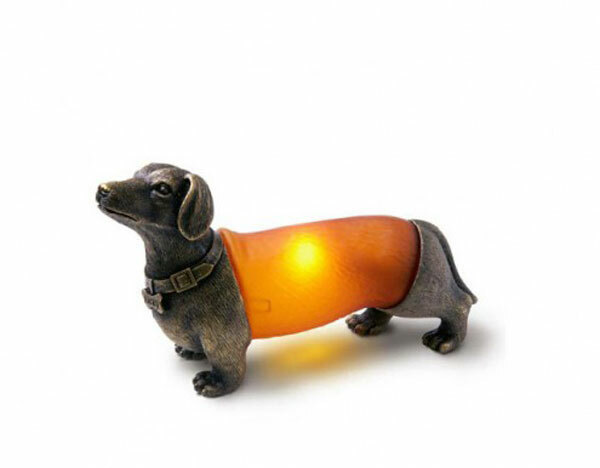 It may be ugly, but you can’t deny that a wiener dog with an illuminated torso is pretty damn funny. These unique lighting fixtures out of Germany reuse old dead light bulbs to create dramatic sculptural lamps. 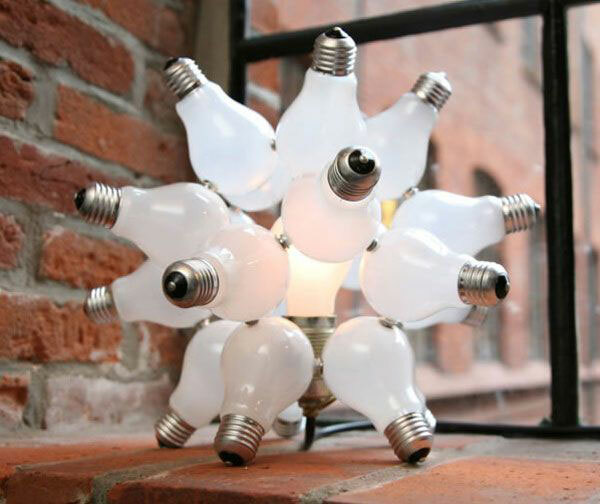 Bulbs Unlimited sells kits that let you create fixtures like the ones pictured here from your own recycled bulbs. The kits include everything you need to make these cool designer fixtures except for the bulbs themselves. A special bulb marking template, adhesive and “snaps” let you arrange your bulbs into a variety of cool shapes and sizes, including desk lamps and hanging fixtures. The NOD Light is a bedside table light or wall mounted light, that can be used to store a few small personal items, and of course keep you a little more organized. 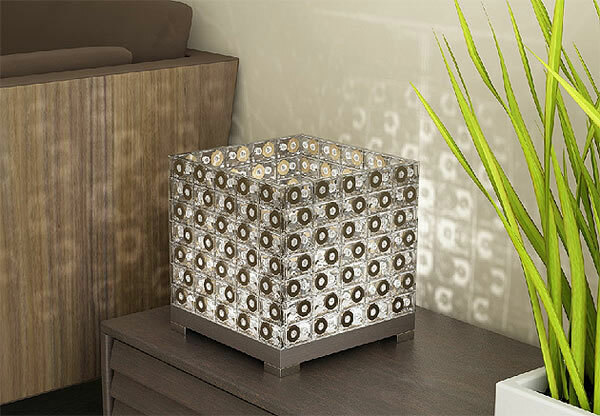 As you can see from the picture attached, the manufacturer suggest, that this bedside table light can be used to organize and store a book that you read before going to sleep, your glasses and his dentures in a sleek bedside unit. Of course that you can use it for your personal stuff, I’d suggest …a magazine, your watch, and finally your cellphone. 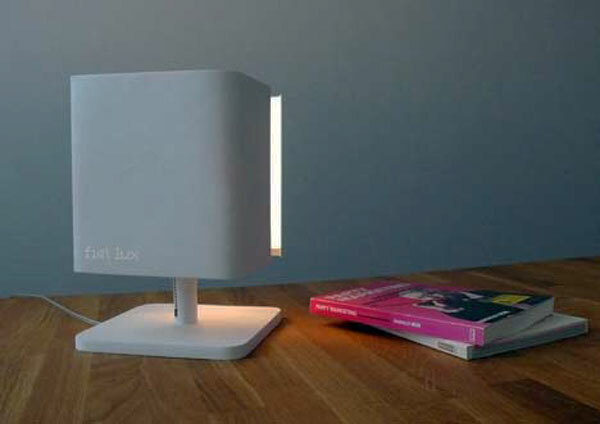 This bedside table light can be yours for app. $220.00. 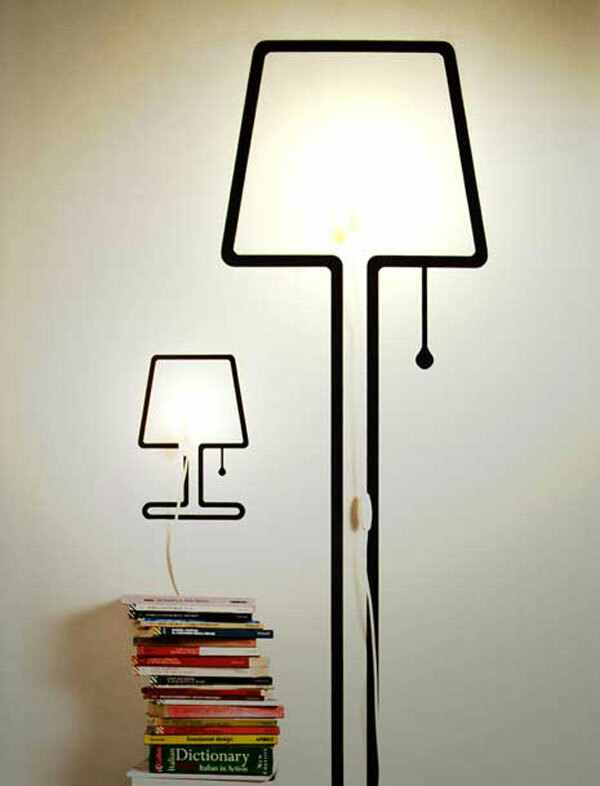 You can not get a more flexible or efficient space-saving lamp design than Tall&Tiny by Alice Rosignoli. Tall&Tiny are two sticker-lamps in Vinyl foil, that answer your desire and need for home furniture while considering the problem of ever-decreasing living space. I really love these 2D designs. 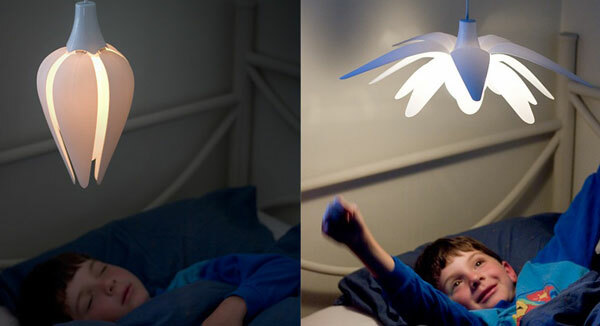 You can stick your lamp anywhere you want. You are no longer restricted by the traditional delimma of sticking it on a table or the floor. 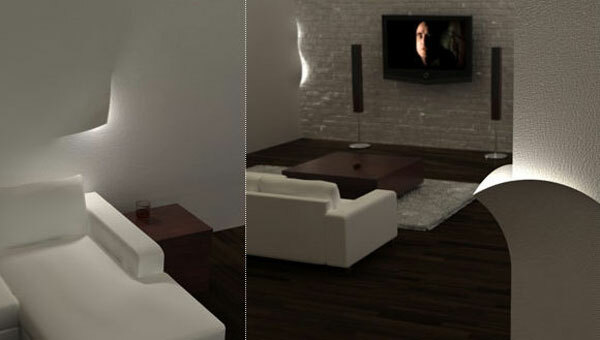 I think that the Corner Lamp is a brilliant idea. 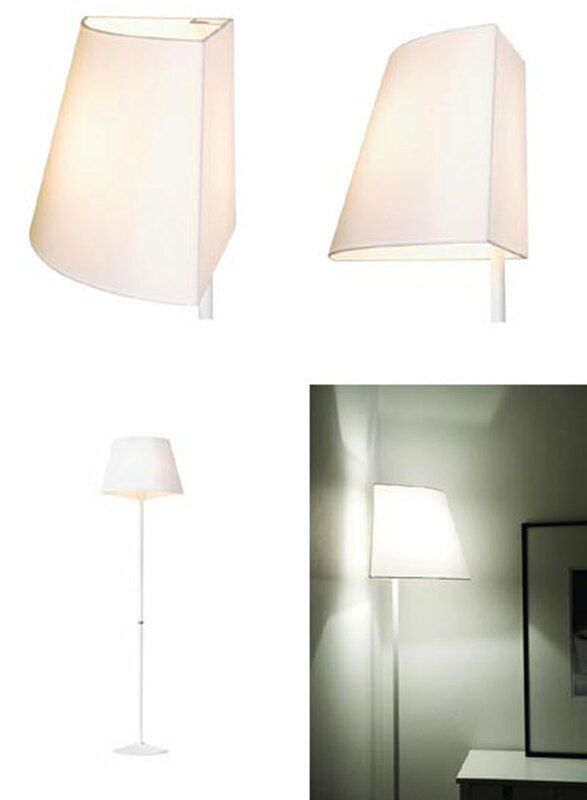 The Corner Lamp is a lamp that can be very useful in a small place, and also pretty stylish. 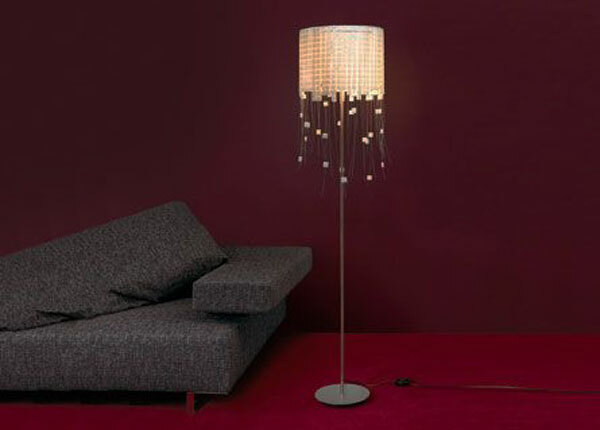 With this lamp you’ll don’t waste any space in your room. I’m sure that a lot of people will find this lamp very practical. 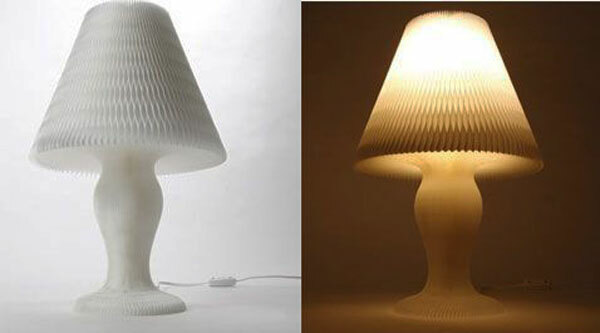 Created by the Japanese Kyouei Design Studio, the lamp “Honeycomb” is entirely made of paper “denguri“, a product of the Shikoku region from Japan, which is unique in effect and create a lantern that is only 2 cm thick when is packaged for delivery. The delicate design opens like a book into a honeycomb pattern that’s held together with small clips in the back. 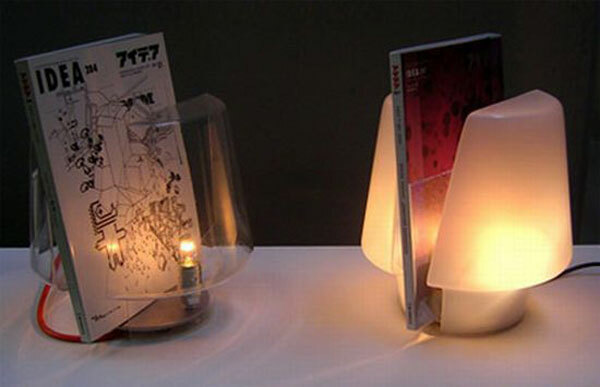 Once unfolded, it presents a soft-yet-stable paper lamp that has its own aura of architecture. It comes without any wiring or bulbs, so all you’ll need to do is add a bulb and a cord and you’re set. It’s gorgeous, unique and special enough to change our moods entirely. The design is pretty ingenious and the good news is that you can take it with you while you travel because is just 2 cm thick when packaged. If you’ve been spending too much time hunting for that book you were reading, then you might like the clear reading lamp by Bureaudebank of The Netherlands. There is also a frosted version. 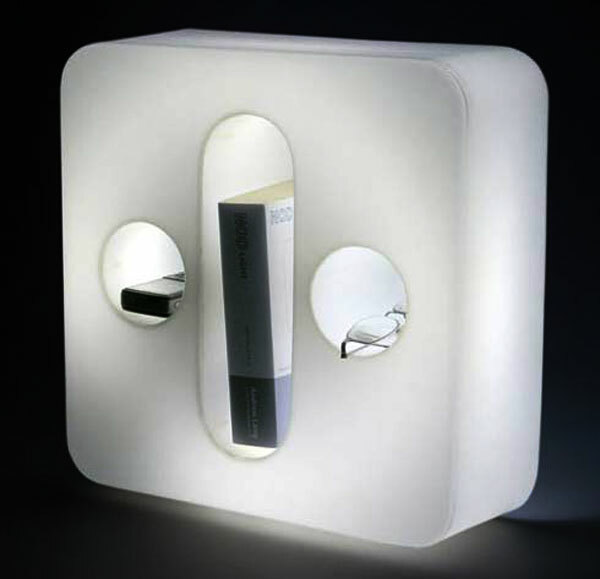 It is a combination reading lamp and book or magazine stand made from perspex and stainless steel. 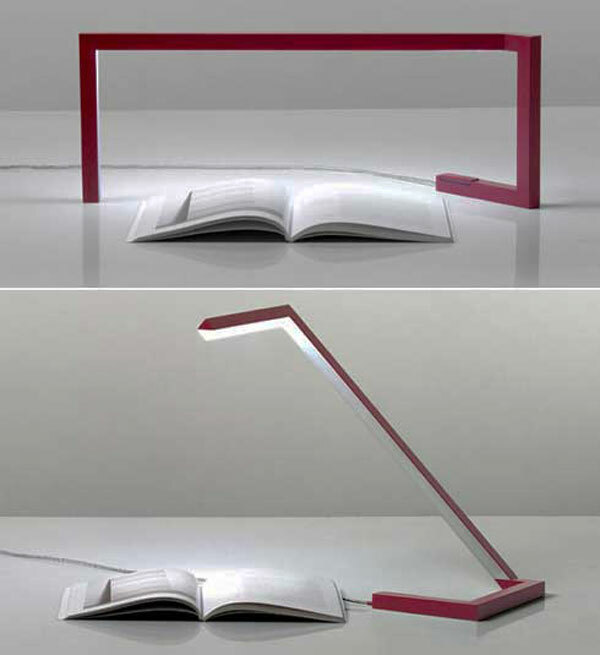 The lamp is divided into two halves with a space for the books. Now you will spend less time hunting and more time reading for your book will be literally on the lamp by your favorite coccooning spot. 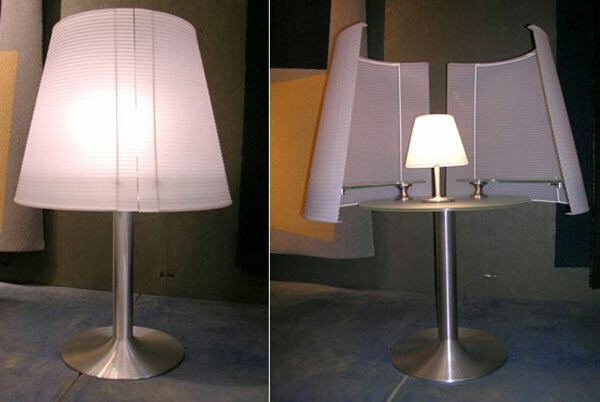 Lamp design is by Nicolo Taliani. 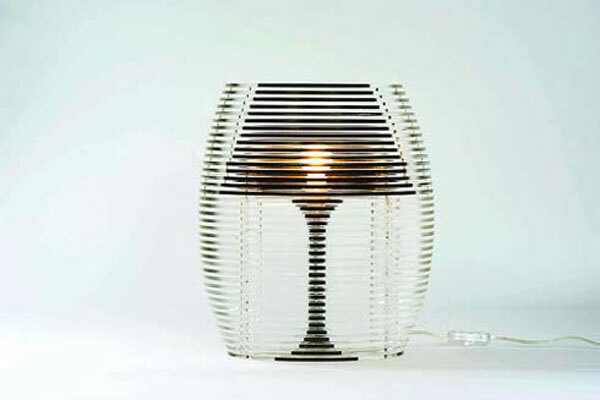 This lamp design is by Nicolo Taliani of Italy. 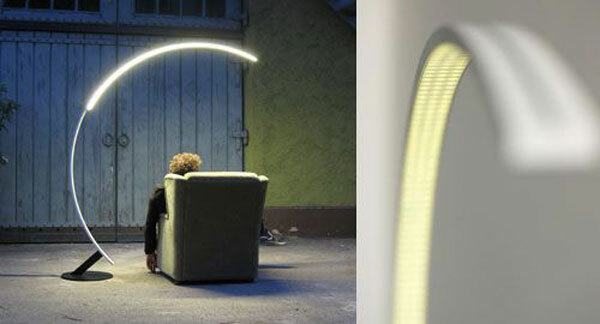 His lamp solves the perennial problem of long, dangling lamp electrical cords. 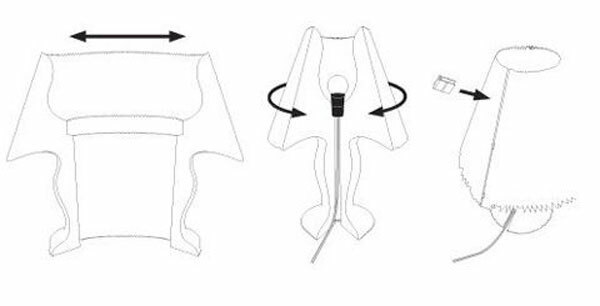 If you are not fond of bundling up the cord with some unsightly tie, then it makes so much sense to incorporate that cord as part of the design of the lamp. His Lamp No. 1 design comes in four different colors – red, white, black and orange. 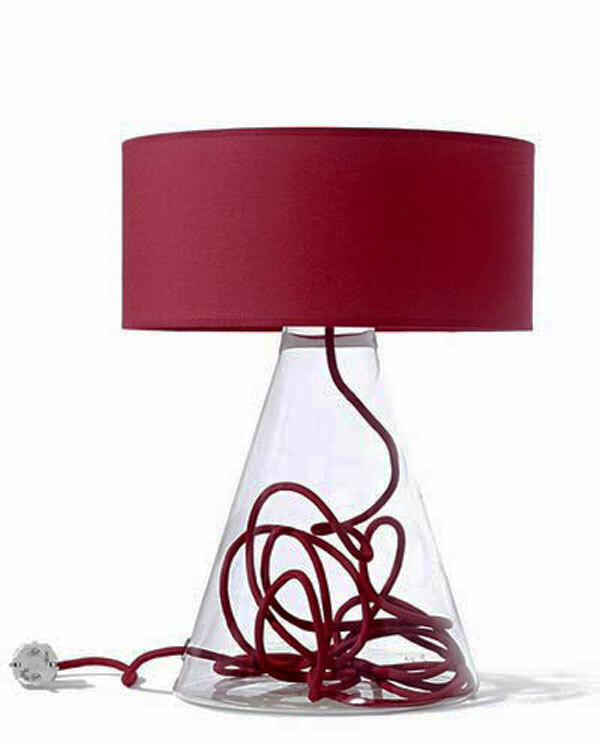 The cord colors match the lamp shade for an added color punch. These are “clearly” two examples where the designs have form and double function! 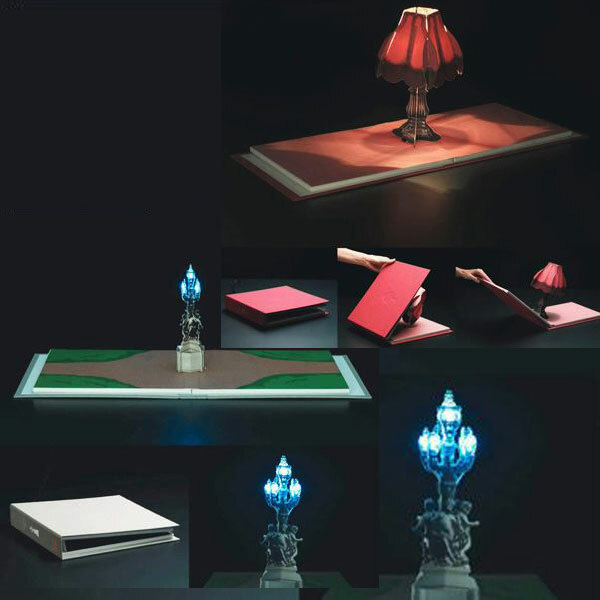 Now you can wander around the house in the middle of the night with confidence, assisted by Two Lamps. This creation by design firm LifeGoods serves as a bedside lamp in its stationary mode, and then you can pluck off the rechargeable flashlight for your late-night jaunts. For those of us who can’t see in the dark and have a tendency to stumble around in the gloom, we (along with our stubbed toes) would be grateful to see this nicely-designed luminaire actually finding its way to the marketplace. While some lights are designed to help you read a book, this Butterfly Lamp by Japanese design studio Vinta takes a page from a book’s shape instead. 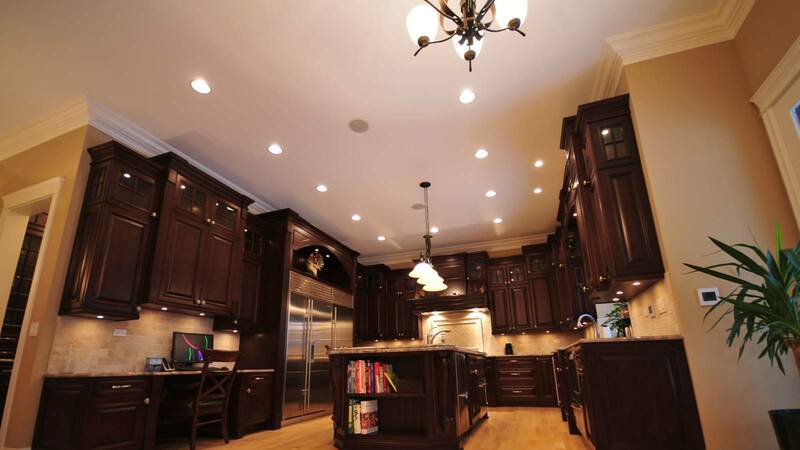 It easily allows you to adjust how much light is in an area in a fluid way by opening or closing its two “wings.” A dimmer switch would do the same thing, sure, but having two different light sources working off one another would provide some interesting room lighting. 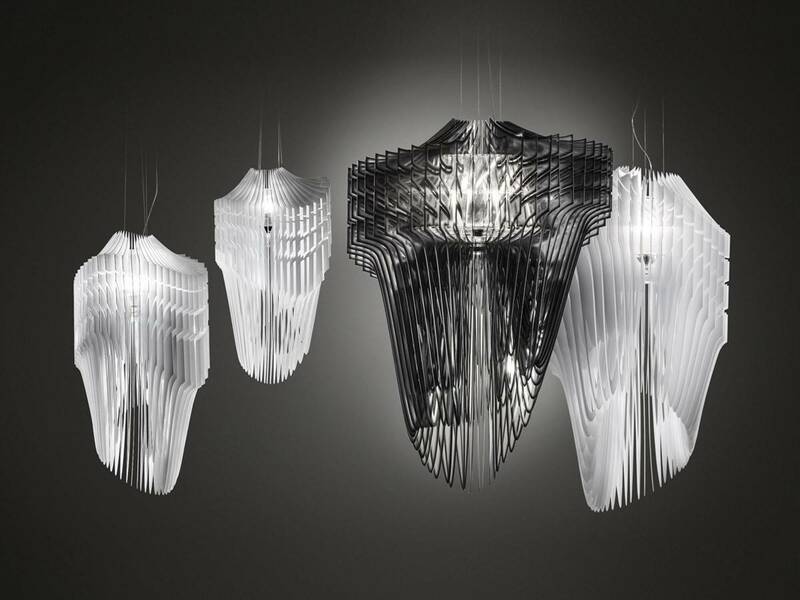 The Butterfly Light is just a concept at this time, though quite an elegant one. For those who want things that are a little bit out of common, here is a great and beautiful example of how you can use illumination with style. 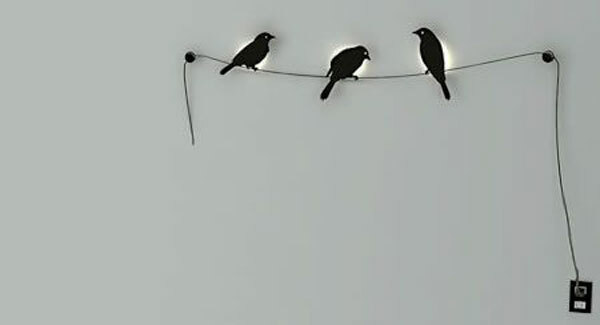 Javier Henriquez and Sebastian Lara from the Mexican design studio eos méxico got inspired by the suburb afternoons and came up with this beautiful birds on a wire illumination. 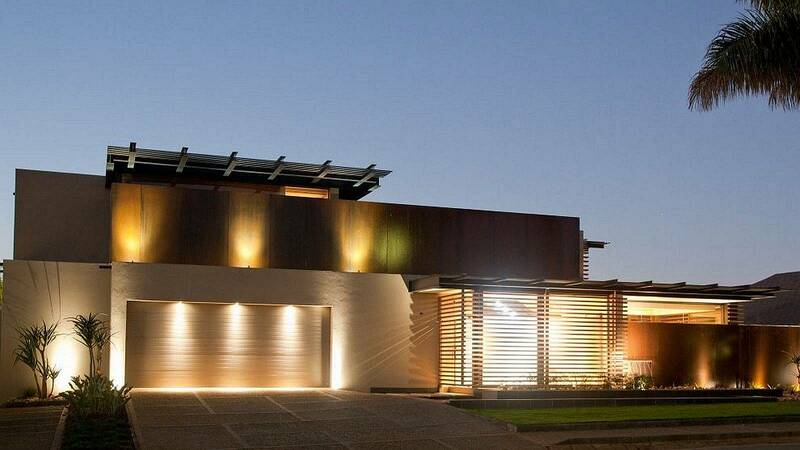 A simple design, but the effect is very interesting, and I’m sure that is not to much work to build yourself one of these. At first this looks just like a mild-mannered table lamp (except for the fact that it’s almost six feet tall), but open it up and you’ll see a tiny table lamp sitting on a table. It’s like those Russian nesting dolls. The most surprising aspect of this design is its price, $3,888. 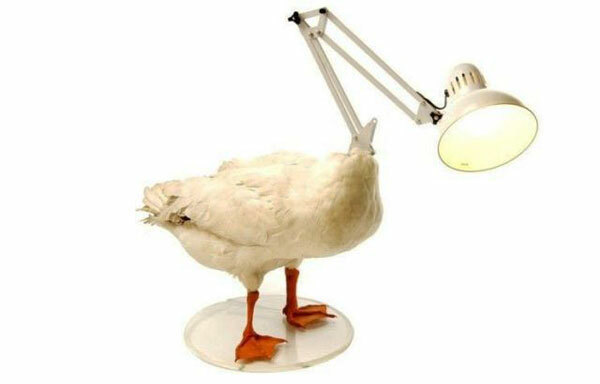 The Duck Lamp was created by Sebastian Errazuriz and is a really strange and creepy lamp. The lamp isn’t for sale, I think that this design will remain just a design because I don’t see people buying something like this. 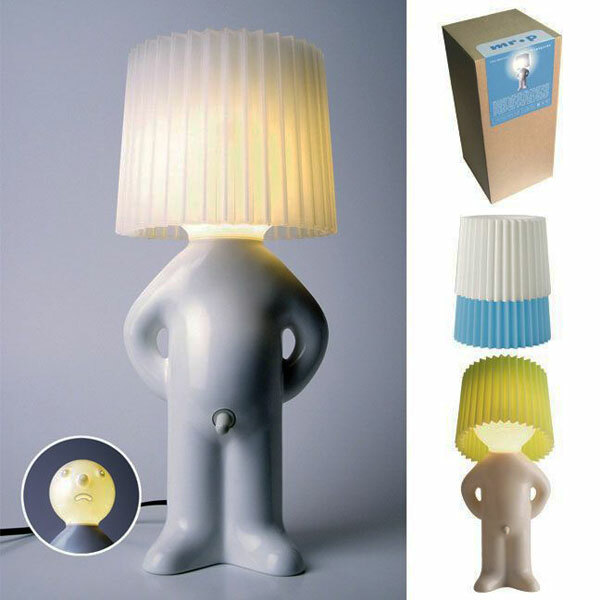 As a design is unique and interesting but this lamp only purpose is to scare off your friends and family too, but who know’s maybe there are people who like this design. 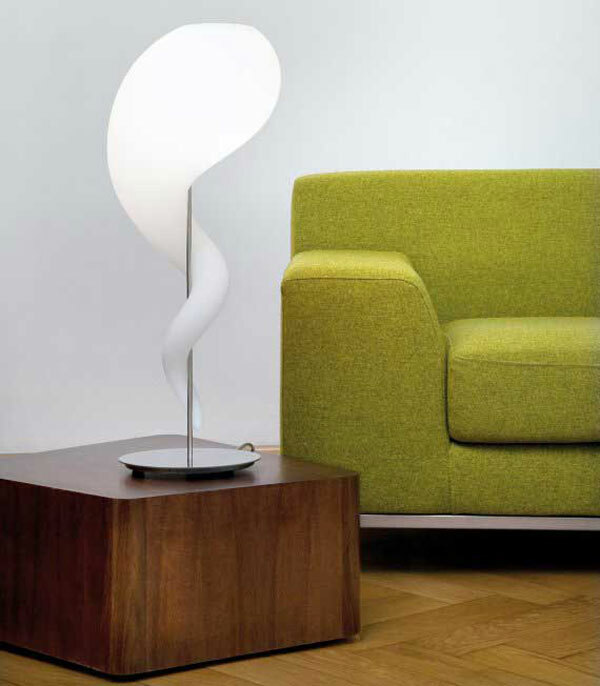 When you look at this lamp design it seems as if a strange creature is sliding down a rope. Gently and almost weightlessly, radiating a warm and graceful light. Alien. 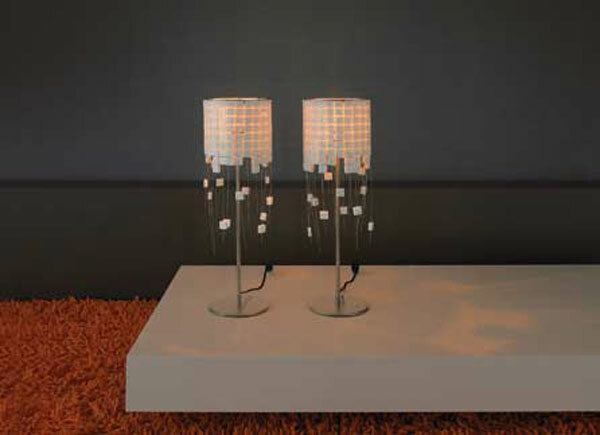 Available in two different sizes and four variations, as pendant, table, floor lights, and outdoor. 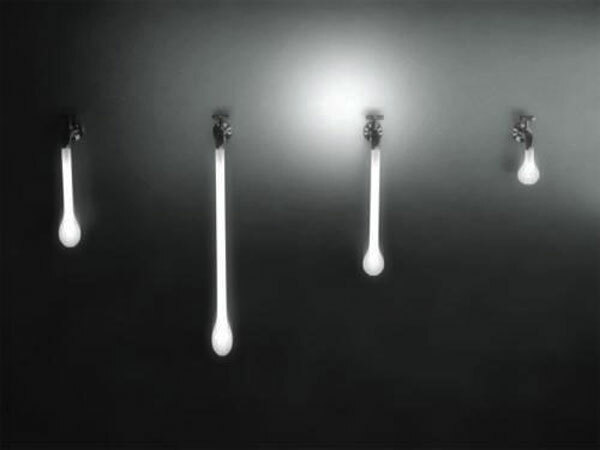 The lights are being manufactured and sold by Next, and are be available to purchase since September 2008, designed by Büro für Form.